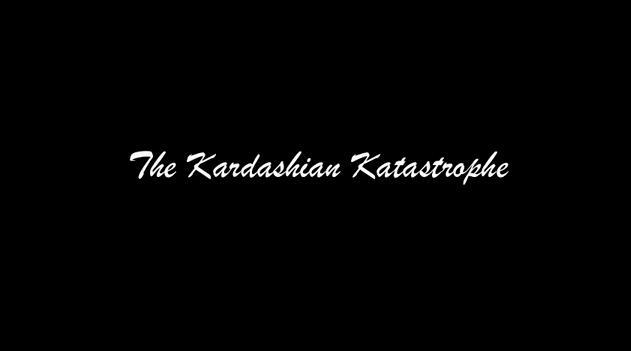 VIDEO: The Kardashian Katastrophe- Based On A True Story! Part of the perks of being a blogger, like any editor, is getting the chance to review fun and amazing products from all across the board. This sounds like it would be an easy thing to do but what happens when the product never arrives? About a year ago I received an email asking me if I would be interested in reviewing a candle that the Kardashians had developed. 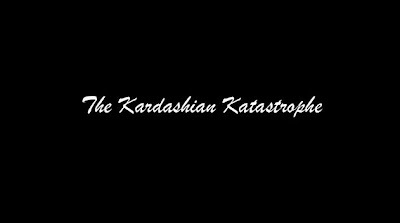 I was really excited and thought that it could be a really fun blog post (I mean come on now a candle from the sisters Kardashian? Yes, Please and thank you)! I waited and waited but the candle NEVER CAME! I emailed the PR people and they told me that someone in my building had signed for it but obviously it was not me. WTF?! Who does that? I wish I could have seen this kids face when he opened up my package and found a Kardashian Candle. My roommate at the time, Jennifer Grodi, found this whole thing to be hilarious and decided to make a short video out of the ordeal so HERE IT IS! WARNING! This video is a dramatic (not really) reenactment of what happened when the candle could not be found. Based on a true story the way Lifetime movies are. Like the one where D.J. Tanner is in an abusive relationship with that kid from the Wonder Years or when Hillary Swank did the one with Six from Blossom and Sarah Chalk from Roseanne and Scrubs about the rushing a college sorority! Yea... Like that!